Saxophone is one of the most played instruments that gives a unique sound. The use of this cool instrument shifts the melody of the song to a new level and makes it perfect and complete. So, if you are interested to learn this instrument but wondering how! Then here is the solution. Here is a list of best Saxophone books that will help you to learn this beautiful instrument. The techniques and exercises of these books are hundred percent effective. This is book-1 of the sequel. This book offers easy and clear instructions for the beginners. Starting with easy and basic songs it will let the player feel the vibe of the music first. Gradually it will increase the difficulty and challenge with complex pieces to work on the progress. 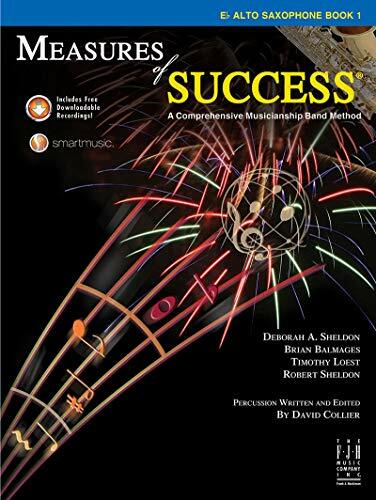 It meets the USA national standard for music education (for five to eight grade), So if you are looking for a good book for your child's band purpose then this book is perfect. A CD to listen to the songs. Directions on how to read music for absolute beginners. Rhythm, rest exercises, chorales and scale exercises. 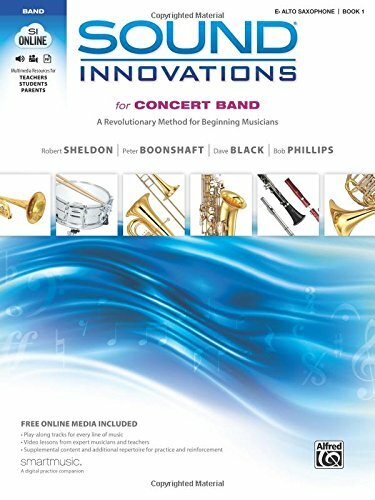 Complete band methods and arrangements. A comprehensive review cycle for clear understanding. This book has everything you need to work on to master this skill. Packed with incredible exercises this book gives you all sorts of technical knowledge to be a professional saxophonist. The first few pages quickly goes over the basics and then introduce with the technical stuffs. Use of universal techniques and clear explanations made this book so wonderful. 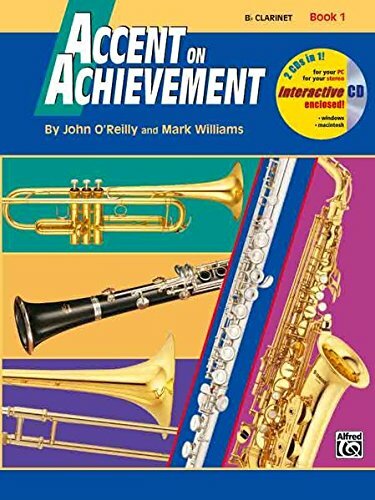 So, if you are an intermediate saxophone learner and looking for a way to master it with determination and practice then this book is perfect for you. Both easy and advanced exercises and musical workouts. Clear explanations on tuning, breath control, scales, tone production and so much more. Both Classical and jazz pieces. pieces in all 12 keys. 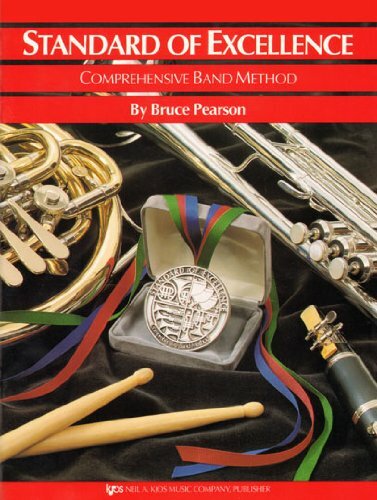 This book is a revolutionary comprehensive guide for any band student or instructor. It is finely suitable for beginners. The content is categorized into Bench mark selection, assessment indicator and intermediate goals. Well organized content and time tested strategies makes this book a wonderful learning companion. Instructions on how to assemble, handle and clean instruments. Suitable exercises for slow starters. Explanations and techniques for better performance. This is the second book of the sequel. 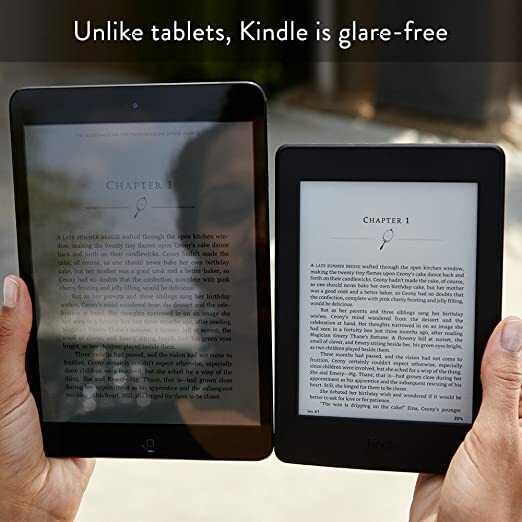 It introduces into more advanced lessons quickly. It is a revolutionary book that will excite the learner to learn and practice more. Like book-1 this book also ensures a review cycle for better understanding and visible progress. After the first book, this book can be helpful for further lessons and practice. Rest exercises, chorales, and scale exercises. Classics and world music in band method. A great variety of tune. This book is a great starter for anyone who has been newly introduced to this instrument. It starts with easy pieces like Hot Cross Bun and then gradually introduces with more advanced pieces. 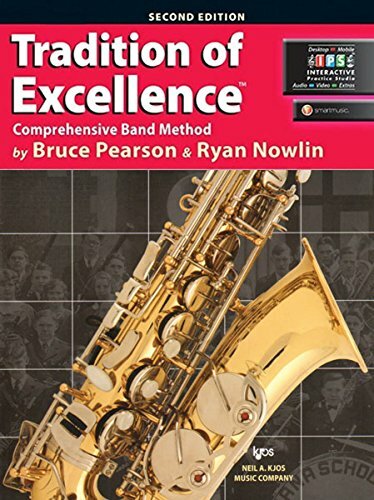 This book is perfect for those who plays saxophone in the band. The comprehensive band method and clear and concise instructions keep the students interested and encourages them to progress. A section on instrument care. This is one of the beginner's book that will establish and solidify the basics of this instrument. So this book is a indispensable guide in learning. It is suitable for private students, classroom study or self practice at home. It also serves as a quick and easy reference guide. Complete understanding on notes and keys. Graphical illustrations that gives visual aid. Charts and diagrams for better understanding. Clear concept on major and minor scales. 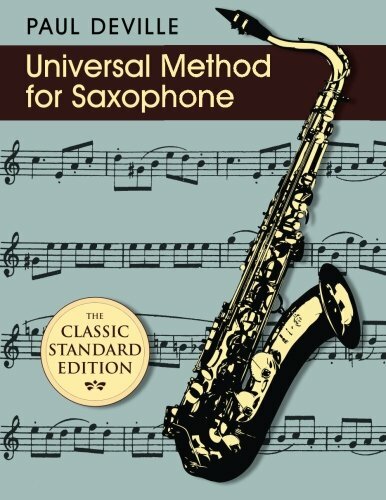 This book is a comprehensive, instructive, interactive and innovative guide to people who are willing to learn to play saxophone. The perfect sequence and clear instructions helps the reader to learn at a smooth pace. It follows a generally slow process and revisits certain topics to help the absolute beginners. As it is a very easy guide it is good for sight reading. It starts with easy songs and gradually introduces with more harder ones. All the basics for a saxophone player. Instructions on how to maintain and clean instruments. Songs that are more suitable for group performance. Divided into 6 chapters, this book will flare up the learning will of a musical person. This combines conceptual knowledge with performance skills. Benchmark selection of the book encourages the students to stay motivated. It comes with a CD that helps the students to listen to the tracks at the time of practice. This concert band method book will help the students to have deeper understanding about music compositions and improve their listening. World history, literary works etc are also presented though this book. Rhythm exercises, scales and more. 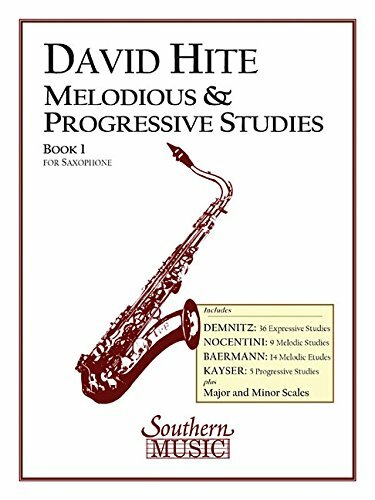 The first volume of David Hite's melodious and progressive studies has become a great study repertoire for all learners. 18 expressive studies (scales) Demnitz. 18 expressive studies (chords) Demnitz.